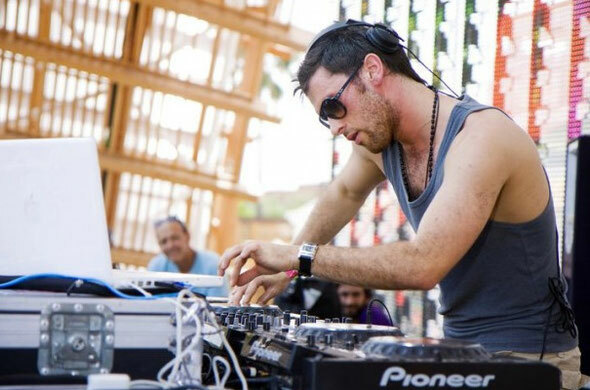 Danny Howard has had one hell of an introduction to the music industry, cutting his craft on a borrowed pair of decks to catapulting himself into stardom and Radio 1’s radar by wowing millions of listeners to become Radio 1’s official Superstar DJ 2011. This phenomenal success saw him whipped off to Ibiza, conducting crowds of thousands at Ushuaia and Space, getting praise from some the scene’s heavyweights and quickly being snapped up by one of the industries most respected agencies. It hasn’t stopped for Danny either, selected to support the legendary Fatboy Slim at his 5-Night Stand tour in front of a packed our dance floor of the Blackpool Empress Ballroom as well as countless gigs up and down the UK, and his very own 12-hour take over on Radio 1 for an Ibiza Rewind Special on December 30th. 2012 sees Danny reach even further highs, now signed to 23rd Precinct Music, which is part of the world renowned Notting Hill publishing group. Launched in 1992 23rd Precinct has continued to consistently release top class tracks from cherry picked artists that represent the label globally.